Home Law Can You Torture a Droid? Can You Torture a Droid? Jabba the Hutt likes to have Droids torture other Droids. However, is that even torture? “Great bodily injury” means a significant or substantial physical injury. Cal Pen Code § 12022.7(f). In Return of the Jedi, Jabba’s Palace included a Droid duty assignment office, which doubled as a Droid torture chamber. 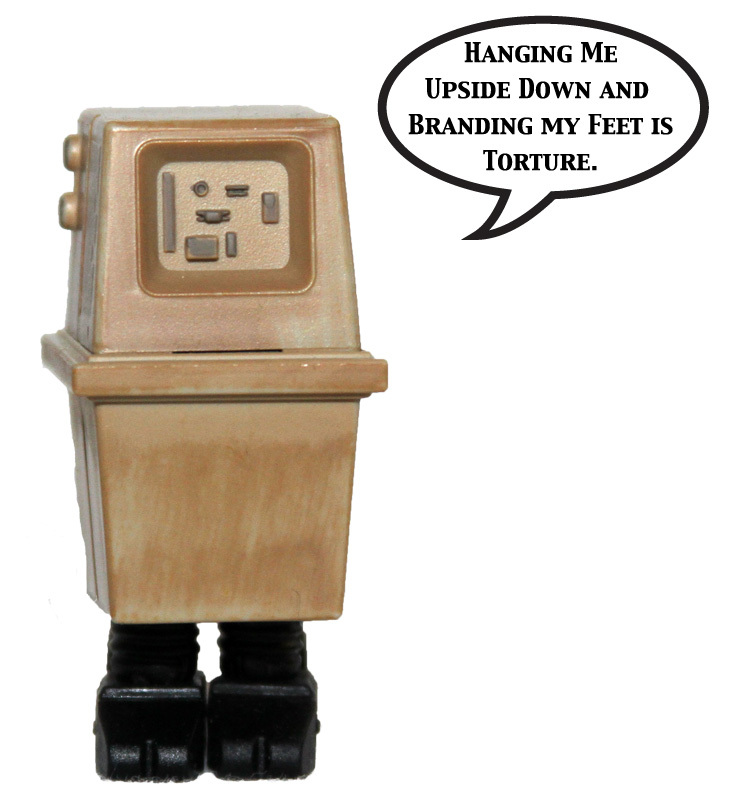 A Power Droid was hung by his shaking little feet while a hot brand was applied to his feet. The Power Droid screamed “NNNNNOOOO, NNNNOOOO” during the procedure as a guard laughed. R2D2 was made to watch these events, serving as a form of torture to ensure compliance with the orders of Jabba’s Droid. The issue whether Jabba unlawfully had Droids tortured in an inhuman house of horrors must overcome an ugly legal issue: Does a Droid have “human rights”? Can a Droid be responsible for torturing another Droid even though the law requires a “person” to commit the act? Droids are considered property, as evident from Uncle Owen purchasing C3PO and R2D2 from the Jawas in A New Hope (the legality of the purchase is problematic, based on whether the Droids were lost or abandoned property after Princess Leia was captured by Darth Vader). Assuming the purchase was valid, Luke would have been the legal owner of the Droids after his aunt and uncle were killed. Alternatively, the ownership of the Droids could be established as inheritance from his parents, however that is problematic from the passage of time between Revenge of the Sith to A New Hope, unless Captain Antilles was serving as a bailee until the twin Skywalkers were of proper age. Regardless, Luke Skywalker offered C3PO and R2D2 as a legal gift to Jabba the Hutt. This is further evidence that Droids are merely considered property and do not have “human rights,” because a basic human right is not to be exploited for slavery. 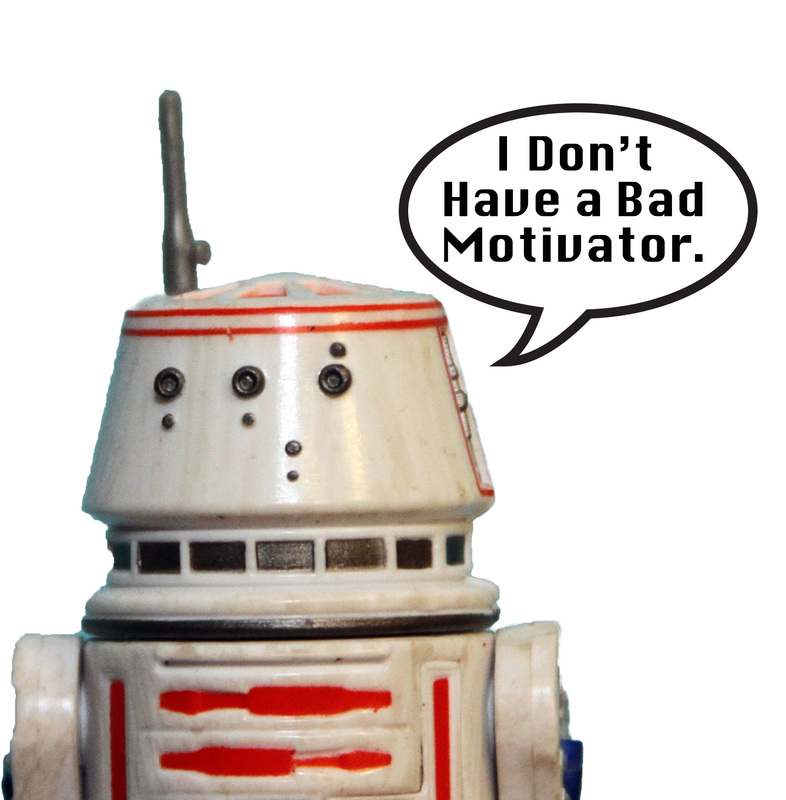 Droids have an odd quality for being property: they have a range of personalities and emotions, including fear or being grumpy. Why build machines that serve as property that experience fear and pain? Such programming begs to introduce a wide range of legal issues on the ethical treatment of Droids. The law has over a century of statutes and cases protecting animals from cruelty (See, Cal Pen Code § 597 and Yielding v. Ball, 205 Ala. 376, 377 (Ala. 1921)). Moreover, animals such as dogs and cats are considered personal property. Just like a Droid. 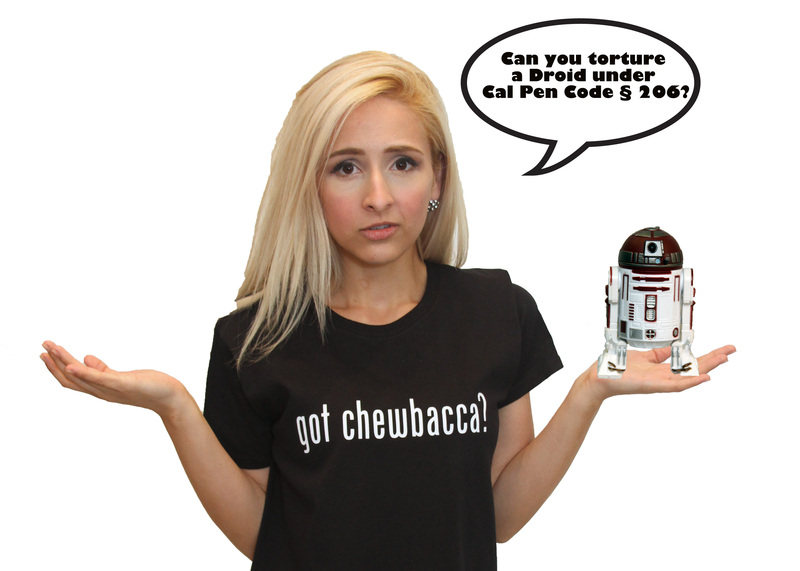 Hanging a Power Droid by his feet and burning him would be actions consistent within the protections of Cal Pen Code § 597, which prevents the maliciously and intentionally torture of an animal and Cal Pen Code § 206 as sadistically causing great bodily harm. 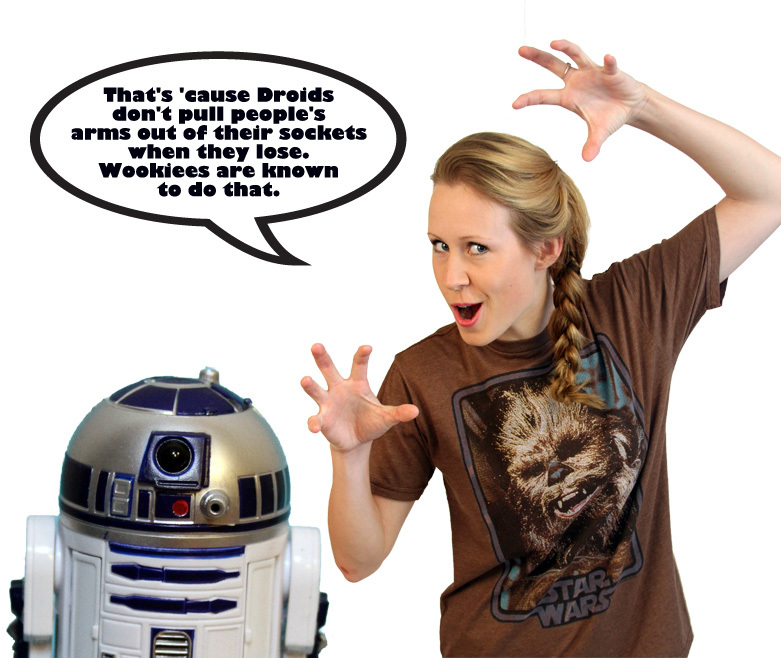 While a Droid is neither a “person” or an “animal,” a Droid is property like an animal, with a wide range of emotions that both animals and human beings experience. While the law does not specifically include Droids, the great body of law prohibiting torture of humans and animals shows the intent to prohibit the torture of Droids based upon our human values to prevent harm to others. The fact a Droid carried out Jabba’s torture does not free the Droid or Jabba from prosecution. The “I was just following” orders defense would fall on deaf ears, as Jabba’s Droid knew its actions were causing pain upon the Power Droid and serving as a threat to R2D2. Jabba would be responsible as both the Droid’s owner and as the business owner. 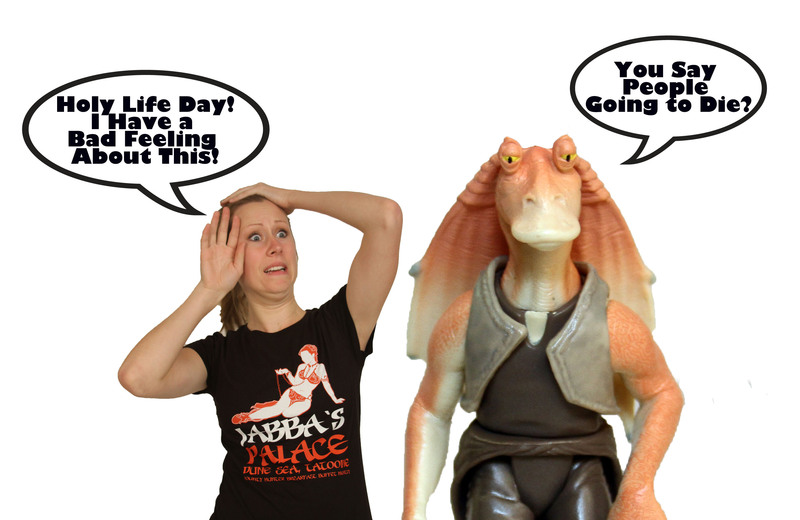 Now, we can take judicial notice of Jar Jar and the Christmas Special as torture…. In the Star Wars universe they call this the “rights of sentience”, as there are non-human persons. Sentience is a poor choice of words though, since it means an ability to feeling, which droids clearly can do as this article shows. Yet there is no place I know of in the Star Wars universe which recognizes them as persons. One wonders why they have this capacity, and what legal or ethical implications that has. Personally it seems to me the droids are people and should be liberated (some in the universe also believe this-there have even been droid revolts).